Avid has just announced NEXIS at NAB, the successor to ISIS builds upon Avid's storage expertise and adds new features and a lower starting price point. Avid NEXIS is the world’s first and only software-defined storage platform, enabling fully virtualized storage for all media environments. What does that translate to for you? The NEXIS intelligent software system does some incredibly powerful things like offer a real-time scalable set of definable/resizable workspaces and a solid protection scheme that can cover you for up to 5 drive failures. Intelligent also means it is a media aware next-generation file system with pre-integrated hardware – which means it’s purpose built and tested to work as a cohesive system, (unlike generic storage and third party software). The bottom line is that NEXIS delivers unrivaled flexibility, scalability, control, and extensibility not only to the Avid MediaCentral™ Platform but also key workflow enabling third-party media applications like Adobe Premiere and Final Cut Pro X, so you can meet any production challenge. From the smallest production teams to the largest media enterprises, NEXIS is the only storage platform that has the flexibility to easily scale and grow with you at every stage of your business. Now if you already own an Avid ISIS system, don’t worry—your system is not obsolete. 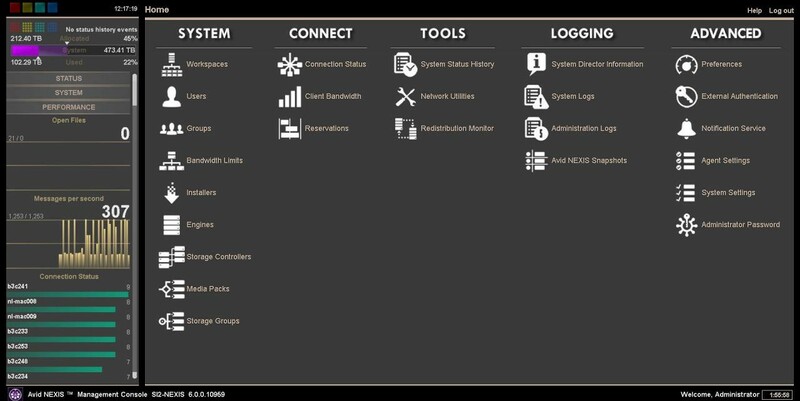 You can add NEXIS storage right alongside your existing ISIS and seamlessly access both systems from the updated NEXIS client. Avid ISIS is fully supported and tested to work with the new NEXIS intelligent software system, so you can keep your Avid ISIS system and continue to expand its capabilities. Because NEXIS is workflow-connected storage that’s purpose-built for the open Avid MediaCentral Platform, you can and will streamline and accelerate media production in any size broadcast, post-production, government, corporate, house of worship, live event, or media education environment. The hardware and software components are tuned for optimal performance of digital media delivery so that you have extremely predictable, reliable results. Avid NEXIS will enable your creative team to collaborate in real-time, regardless of what type of media software you use. Thanks to the openness of Avid Everywhere, NEXIS works with all top media creation applications, including Media Composer, Pro Tools, Apple Final Cut Pro X, Adobe Premiere Pro, Grass Valley EDIUS, and many more. 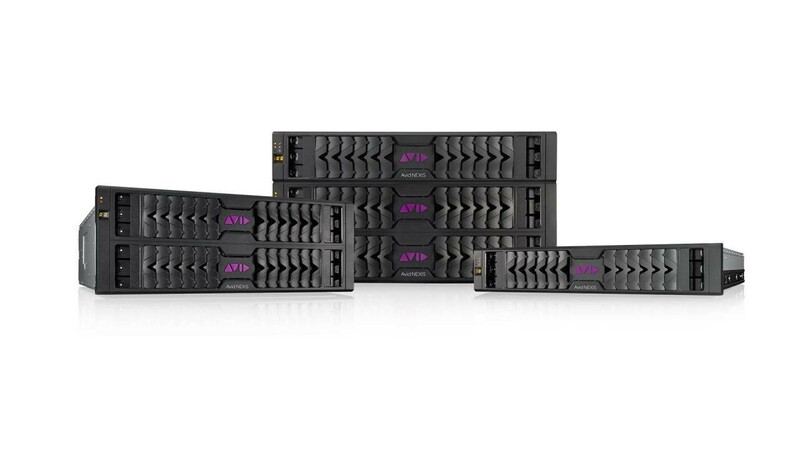 All NEXIS systems are powered by the Avid NEXIS | FS file system, so you’ll experience the same consistent performance, reliability, and protection—regardless of the size of your network. It’s also the only scale-out storage solution that lets you configure the system to give high priority projects more power. You can give critical projects maximum performance and throttling back on less critical workflows. The NEXIS family includes several new storage engine options, so you can pick the system that’s the best fit for your organization. The Avid NEXIS | PRO introduces an even more accessible price point and capabilities for professionals and small teams. Existing ISIS | 1000 customers can benefit from NEXIS | PRO capabilities with a software update. Contact an RSPE Sales Expert to learn more and find out when NEXIS will be available.